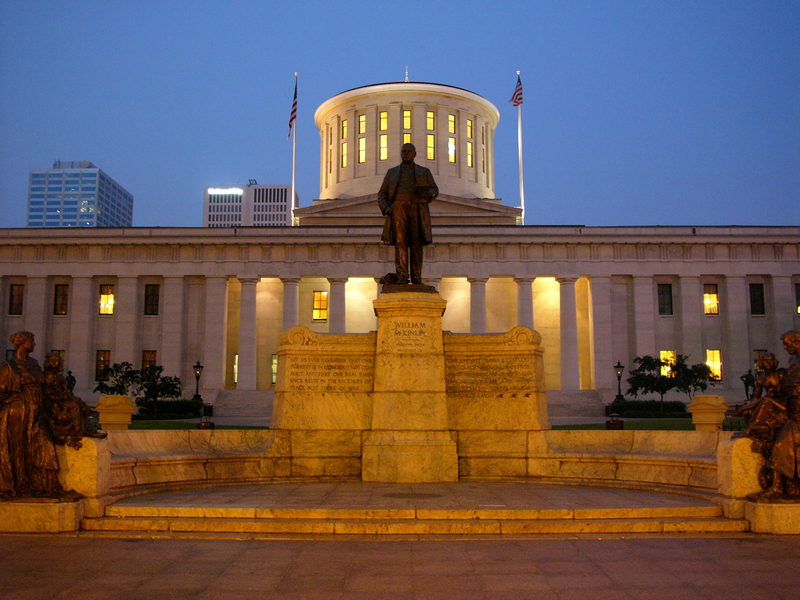 COLUMBUS, Ohio – The Ohio Nurses Association is horrified to learn that Utah registered nurse was arrested by a police officer for following hospital policy, the law and her professional ethics. We are calling on nursing and the community to stand with Nurse Wubbels and demand the Salt Lake City Police Department conduct a full investigation of the incident to prevent future abuses. Bodycam video shows registered nurse Alex Wubbels being arrested after she refuses to draw blood from a patient who had been injured in a car accident. The patient was unconscious and in the burn unit. The video shows Nurse Wubbels citing the hospital’s policy, stating that blood could not be taken from an unconscious patient unless the patient is under arrest, a warrant has been issued for the blood draw, or the patient consents. The nurse is also seen consulting with a supervisor over the phone. The supervisor can be heard saying to the detective, “Sir, you’re making a huge mistake because you’re threatening a nurse.” The detective then promptly, and aggressively, handcuffs Nurse Wubbels because she was simply doing her job. “Nurse Wubbels was advocating for her patient and following hospital policy when she was abused by the detective. Unfortunately, nurses are put into dangerous situations all the time. But no matter the situation, nurses put their patients first just as Nurse Wubbels did. 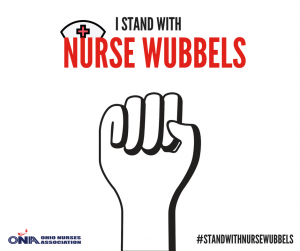 I commend Nurse Wubbels for acting with the upmost professionalism and for upholding her professional ethical responsibility,” stated Sally Morgan, president of the Ohio Nurses Association. 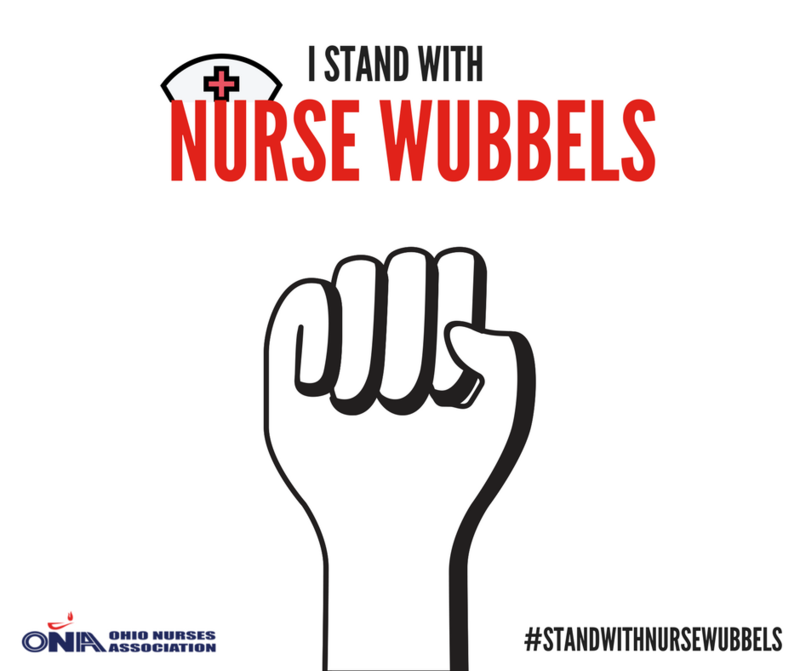 ONA has created a “I stand with Nurse Wubbels” post. The image can be viewed here. Harvey and Irma: Can I Volunteer to Help?